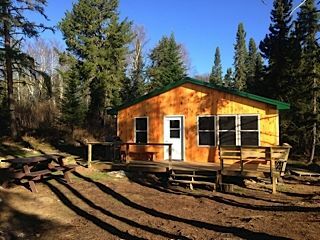 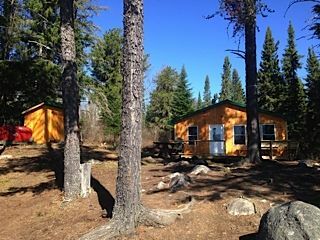 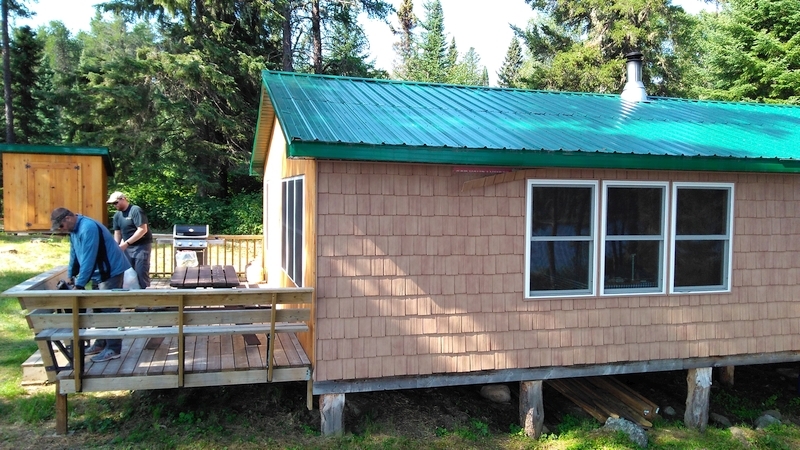 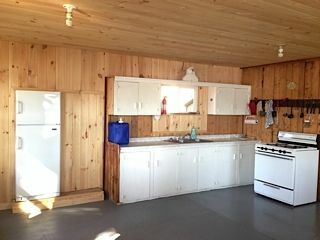 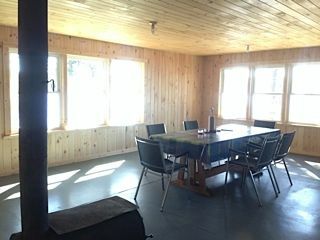 Beautiful comfortable outpost cabin with all the necessities for 8 guests in two separate bedrooms making it ideal for couples. 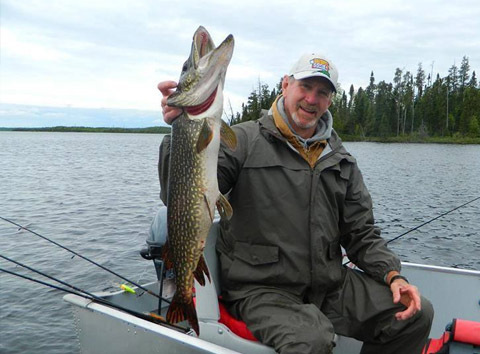 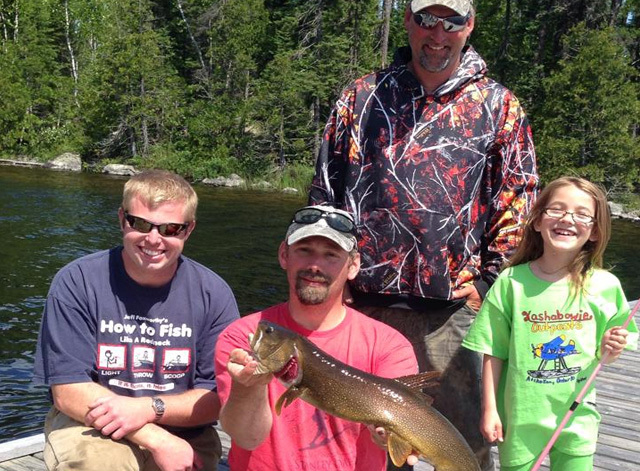 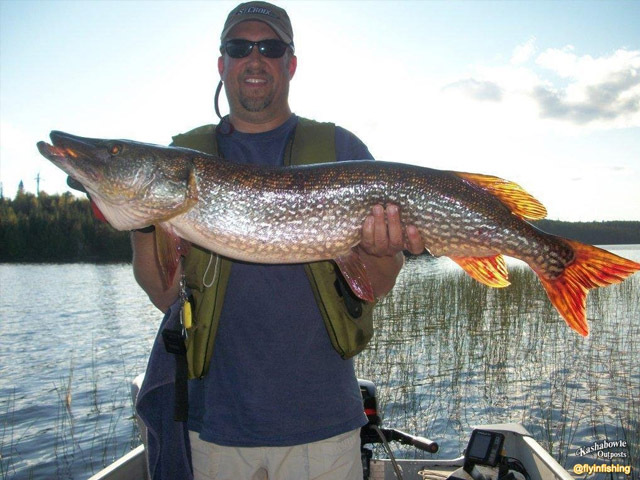 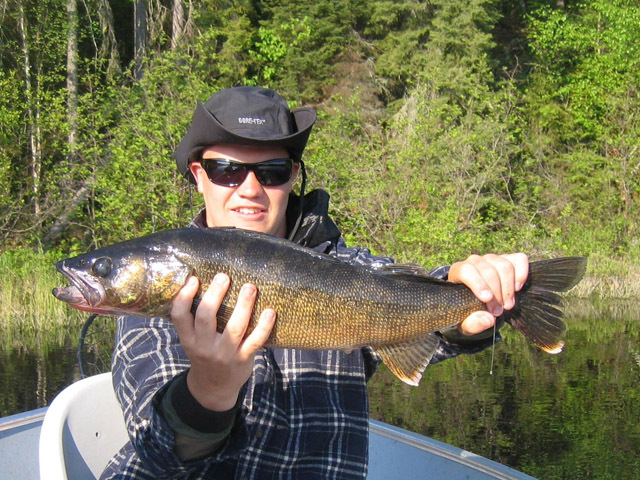 A popular Ontario outpost fishing destination known for the excellent Walleye and Northern Pike fishing. 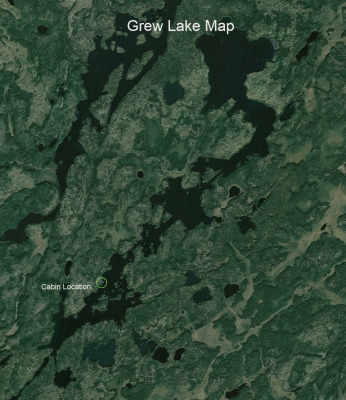 Access to Holly Lake. 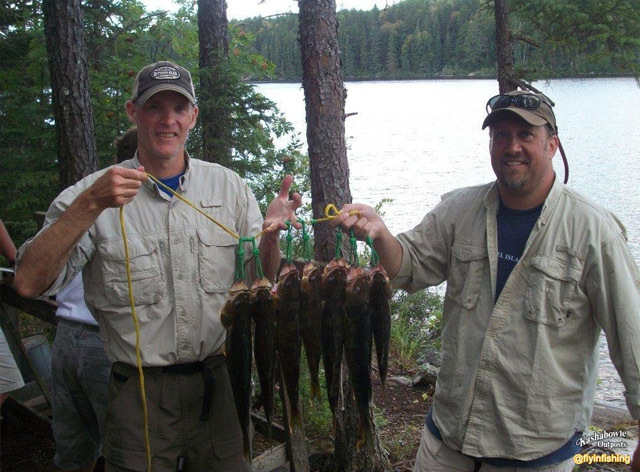 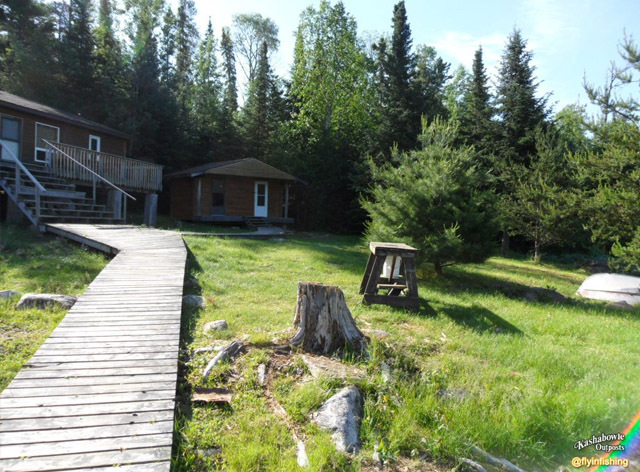 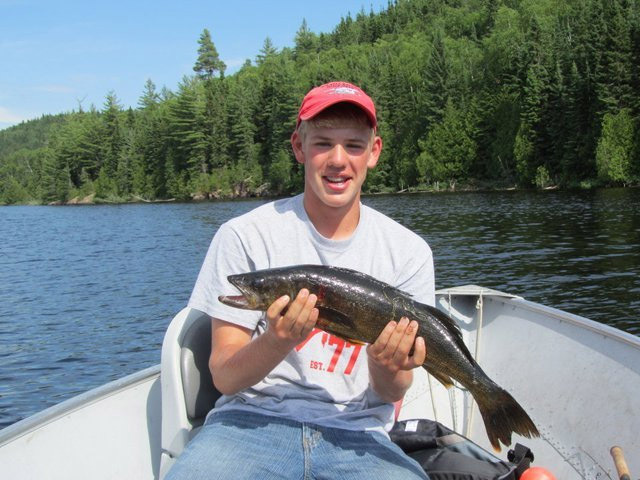 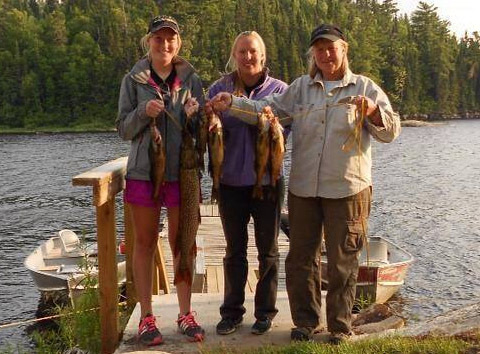 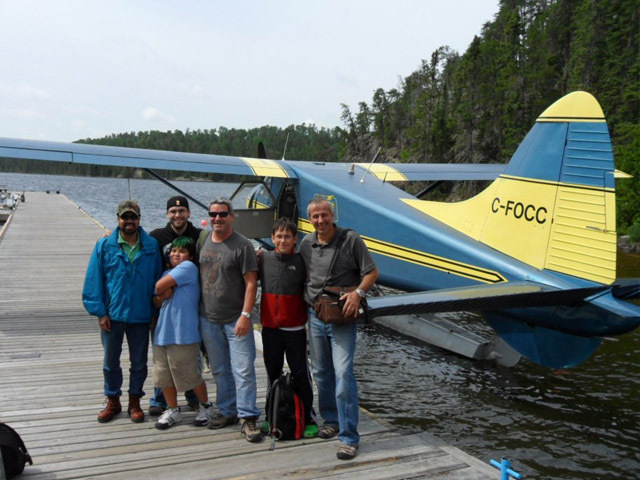 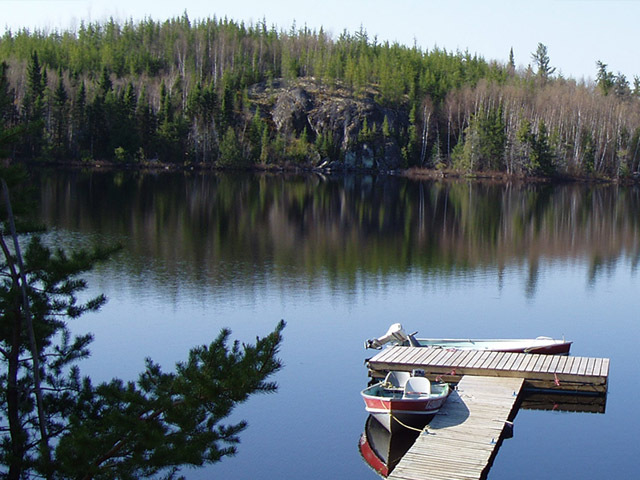 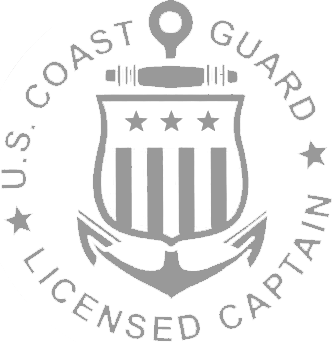 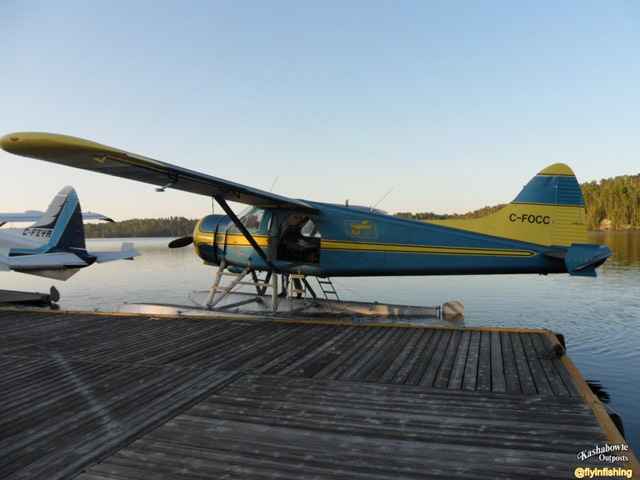 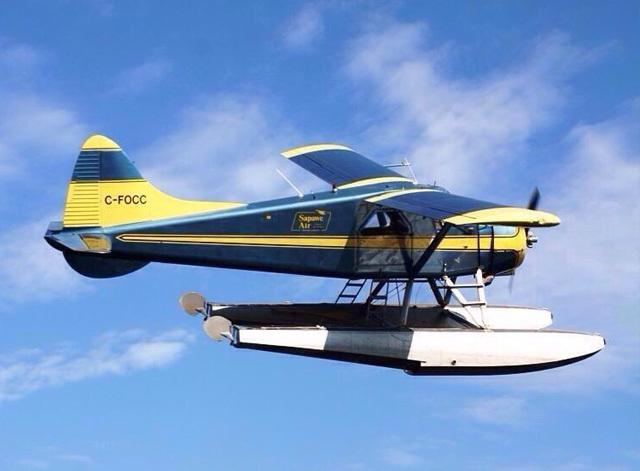 Grew Lake provides excellent Ontario Walleye and Northern Pike fishing in a remote area of the beautiful northern Ontario wilderness. 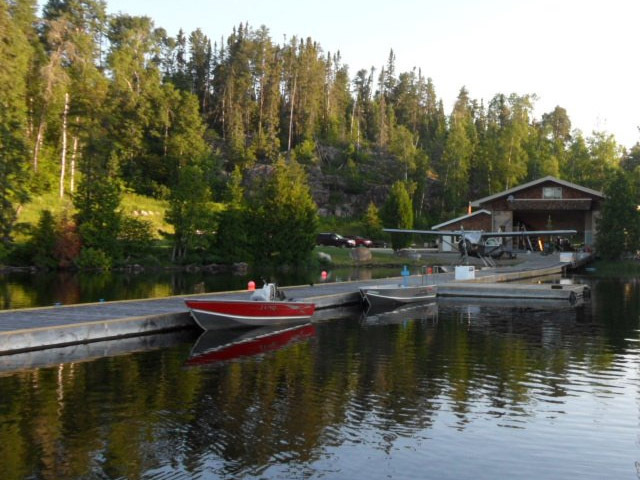 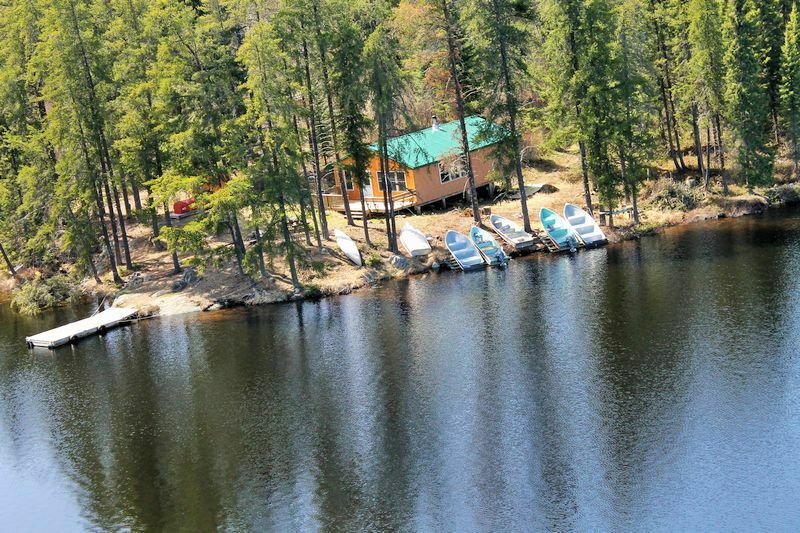 Avid anglers will enjoy the extra fishing opportunities with easy access to Holly Lake.